In the United States, 22 pieces of HI-CHEW™ are being eaten every second. That's 1,320 pieces per minute, 79,200 pieces per hour, 1,900,800 per day and almost 700M pieces per year! What’s so great about HI-CHEW™? Is it all the fresh fruit flavors? The smooth, chewy texture? The international community of HI-CHEW™ Fans? Come see, and taste, for yourself. Vote to bring back a new HI-CHEW™ flavor from Japan! Morinaga & Co. has a diverse portfolio. 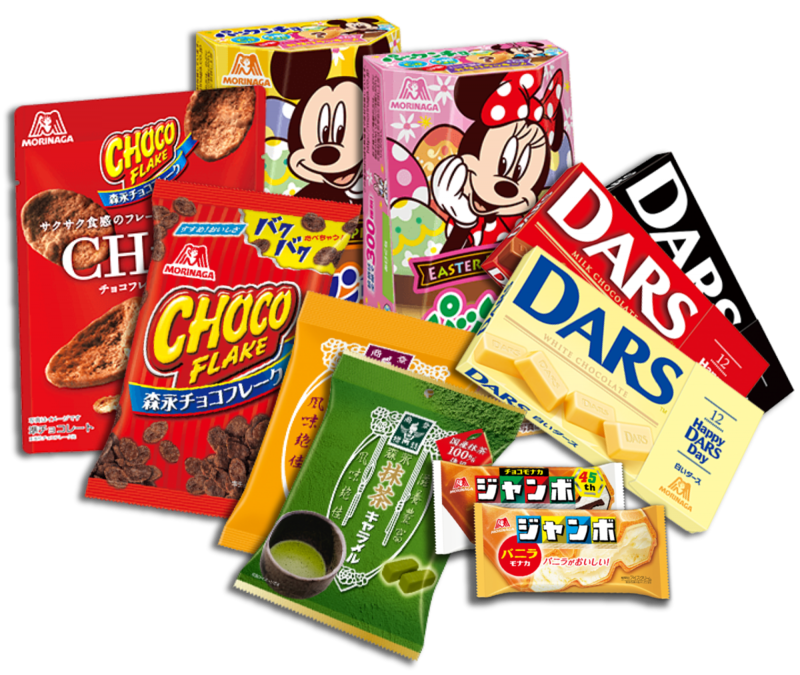 As the confectionary leader in Japan, Morinaga & Co. offers confectionaries/food, frozen desserts, and health products. 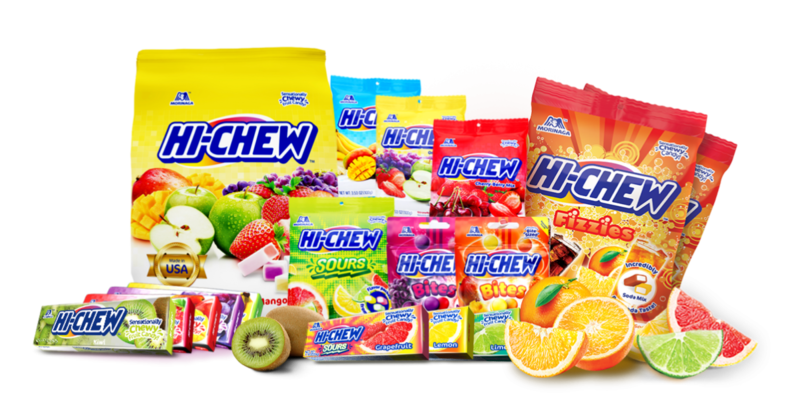 Once HI-CHEW™ becomes a household name in the US, we plan to expand our product offerings to include additional Morinaga favorites.